Raj Chouhan was elected as the MLA for Burnaby-Edmonds on May 17, 2005 and re-elected in 2009, 2013, and 2017. He currently serves as Deputy Speaker. Raj has previously served as the Official Opposition Critic for Multiculturalism, Immigration and Human Rights and as Assistant Deputy Speaker. Before immigrating to Canada in 1973, Raj was involved in student union activities in India. On his arrival in Canada, Raj was impacted by the plight of immigrant workers and developed a passion for community and social justice work. 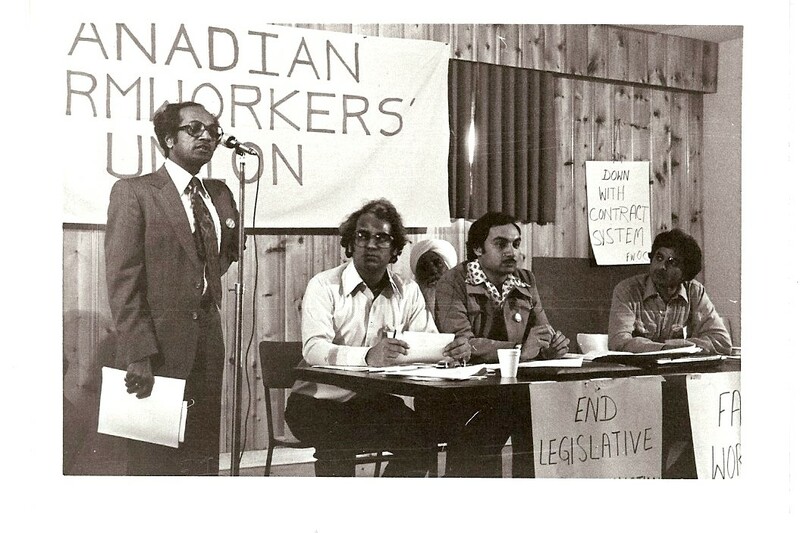 Raj is the founding president of the Canadian Farmworkers’ Union, and he served as the Director of Bargaining at the Hospital Employees Union for 18 years. Raj has also served as a member of the Labour Relations Board of B.C. and the Arbitration Bureau of B.C. A founding member of the B.C. Organization to Fight Racism, Raj has worked in promoting human rights and racial equality. He has served as the Vice President of B.C. Human Rights Defenders since 2003. Raj has taught courses on Human Rights, the B.C. Labour Code and collective bargaining since 1987. He has traveled across Canada to give seminars and attend conferences that raise awareness of issues regarding racism, poverty, worker rights, and discrimination. In addition, Raj supports many programs offered through community organizations including neighbourhood safety, refugee assistance, and health and wellness programs for seniors.